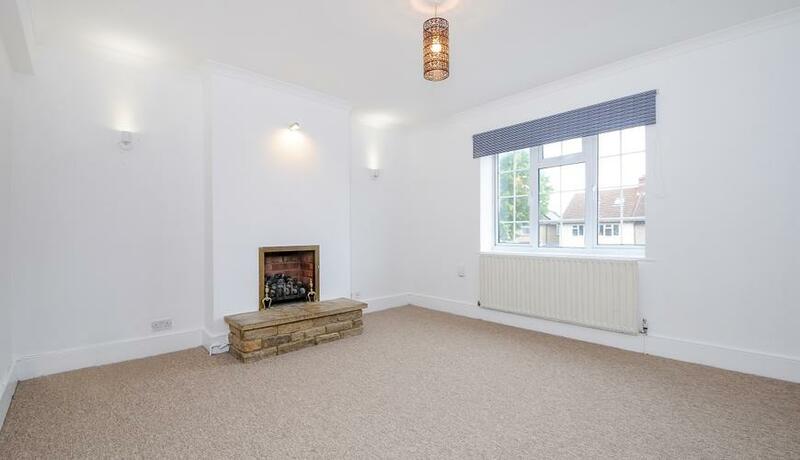 This two bedroom first floor apartment located just outside Kingston town centre and is close to Norbiton train station, the town centre with its array of shops and restaurants including the Bentall Centre and the River Thames. 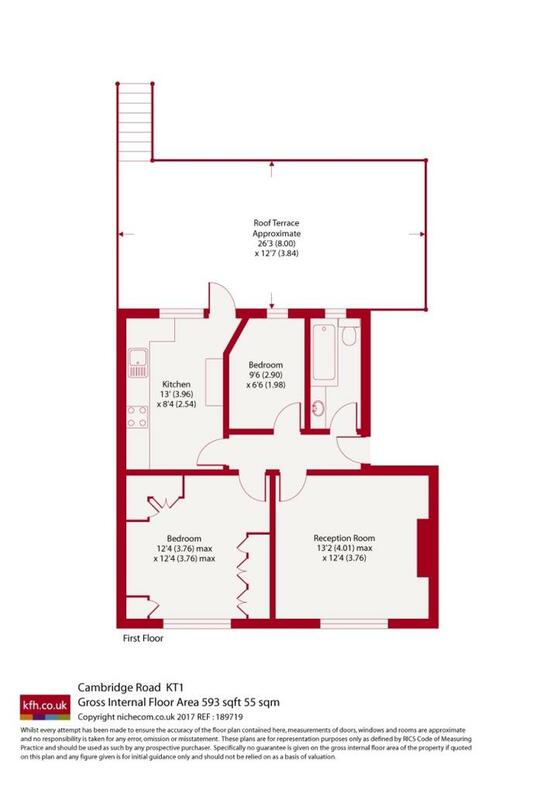 The property benefits from two bedrooms, a spacious reception room, large fully fitted kitchen with appliances, a three piece bathroom suite, fireplace and direct access to the roof terrace. This property is available unfurnished. EPC rating D.